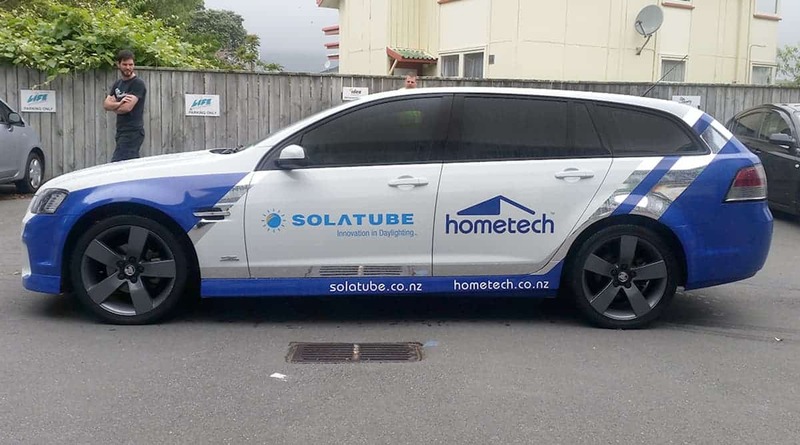 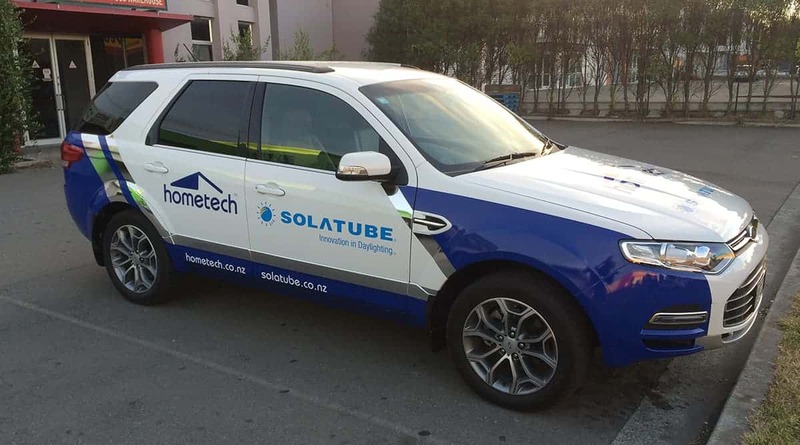 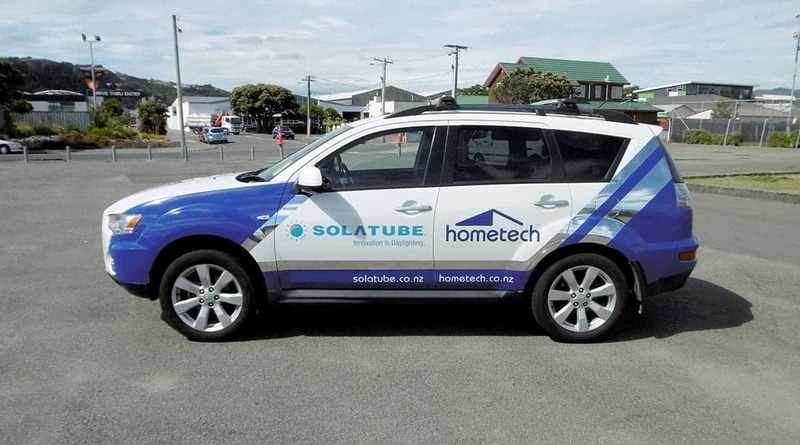 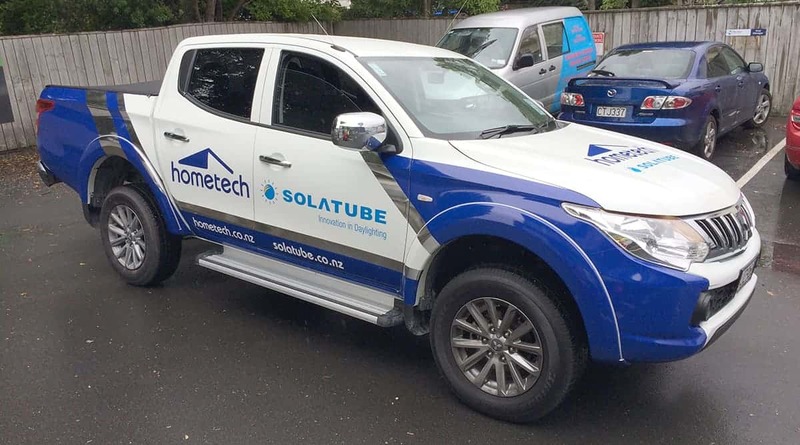 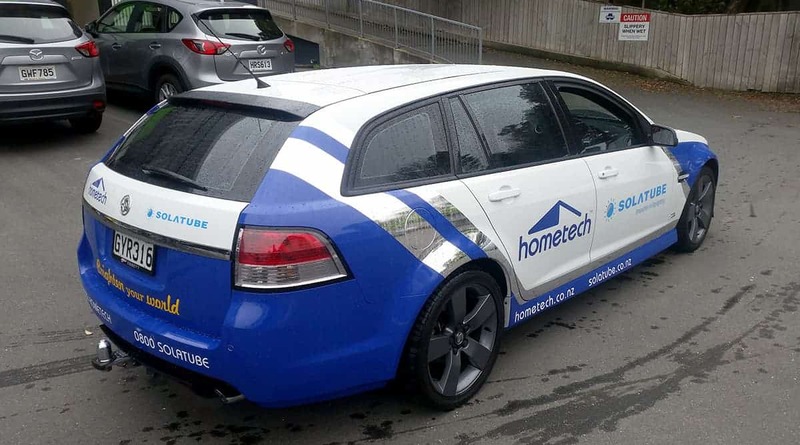 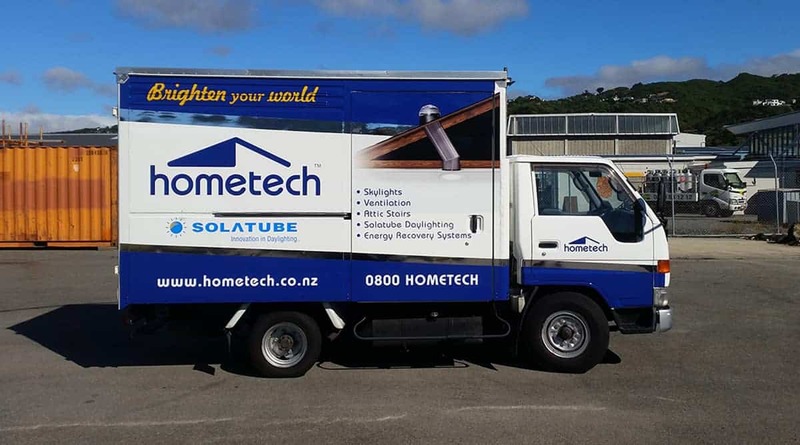 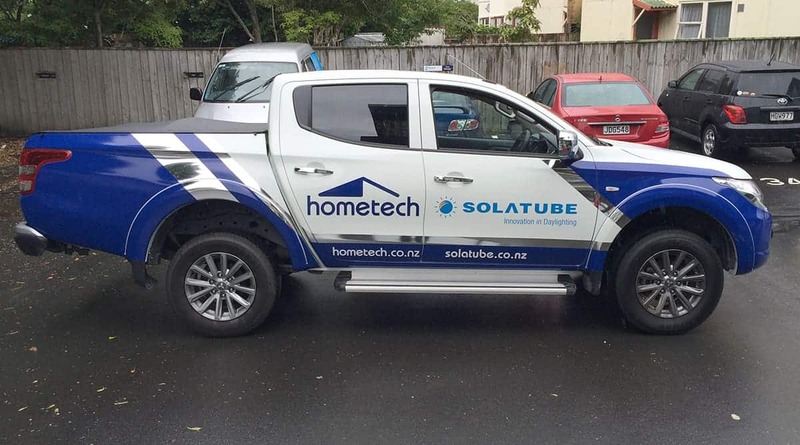 Hometech is a nationwide company that provides New Zealand homes and businesses with a range of Skylights, Roof Windows, Attic Stairs, Heating and Ventilation solutions. 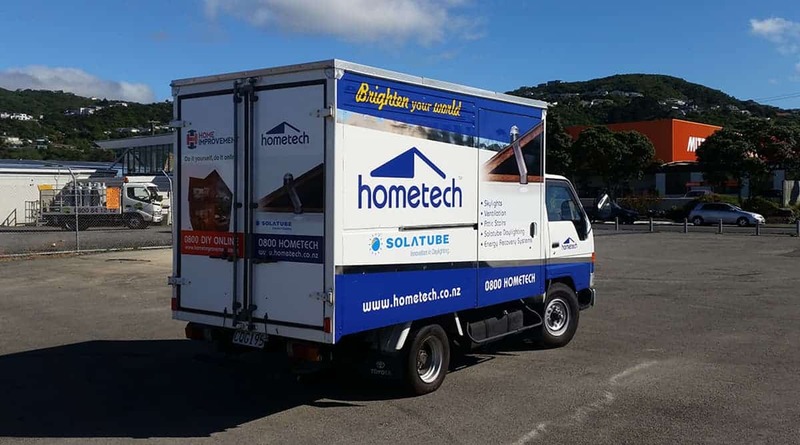 We worked closely with the marketing team to design vehicle graphics that would work along multiple different makes and models of vehicles. 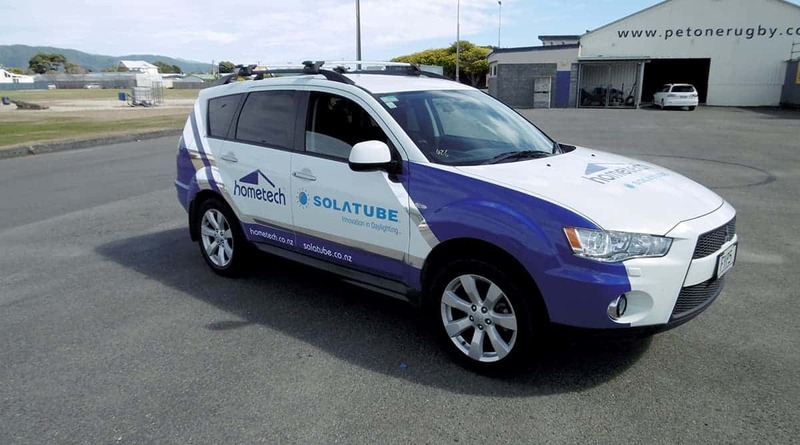 The project required old graphics to be removed, and replaced with the new kit….All within a timely manner as the vehicles are used daily. 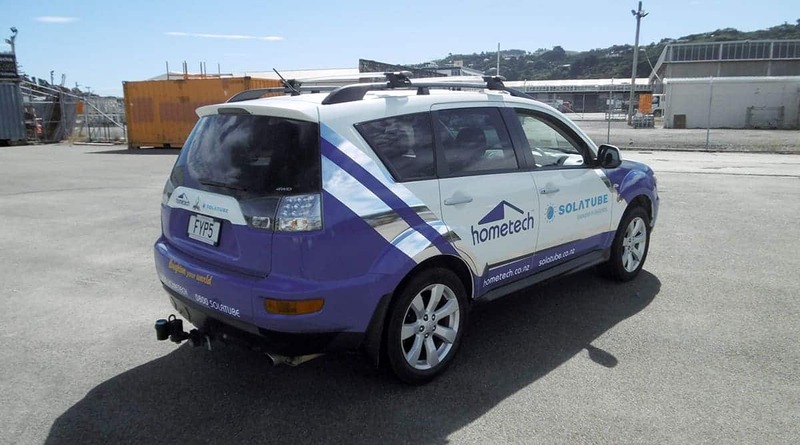 This was rolled out Auckland, Wellington and Christchurch – all within time frame and budget.